As with other Presencia threads, Finca Perlé is 100% extra-long staple Egyptian cotton, mercerized for strength, colorfast, bleachfast* and shrinkfast. 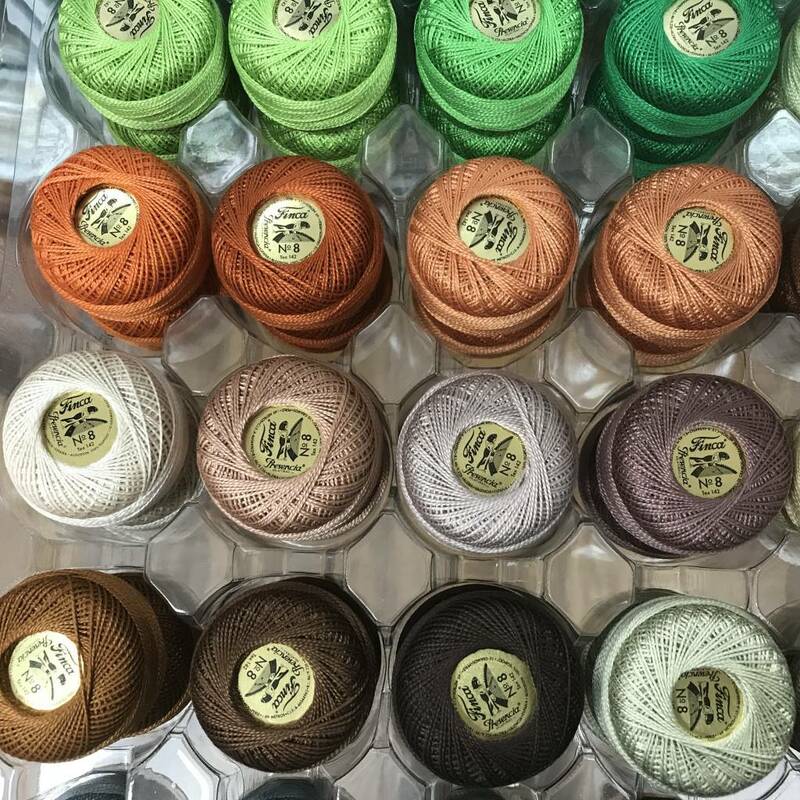 Finca Perlé is the most popular perlé cotton line in the world with 122 solid colors and 33 variegated colors - more than any other line. 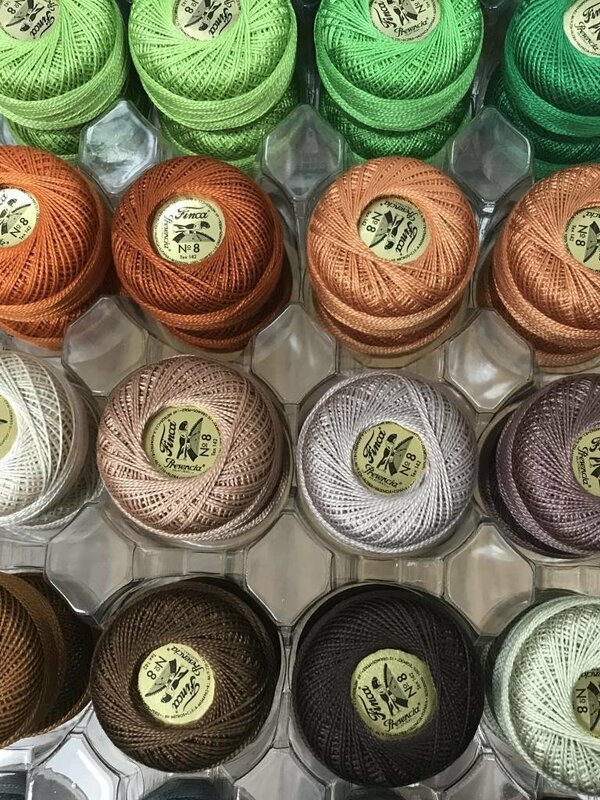 A variety of sizes and put ups (yards per ball) provide the perfect choice for knitting and crochet, punch needle, needlepoint, embroidery, and more. As with other Presencia threads, Finca Perlé is 100% extra-long staple Egyptian cotton, mercerized for strength, colorfast, bleachfast* and shrinkfast. Charts for DMC and Anchor floss numbers make color substitution easy and accurate to original designs.